Seasonal World’s Retail Store is a complete source for just about everything related to swimming pool and backyard supplies. We offer free computerized water analysis for pools and spas and a fully stocked parts and whole goods department for all major brands. 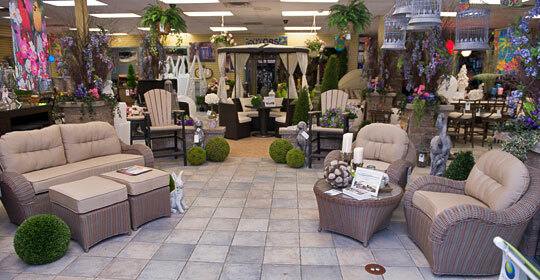 Our retail store is also filled with unique patio furniture that can handle everything from that one missing piece to furnishing an entire backyard. And let’s not forget our wide selection poolside games floats and accessories. Interested in speaking with someone about a new pool? How about a liner replacement or safety cover? No matter what you are interested we are happy to help whenever possible. Our Sales Department welcomes walk-in appointments seven days a week. Or if you’d like, call us to schedule a time to stop in and meet with an Advisor specific to the product or service you are interested in. 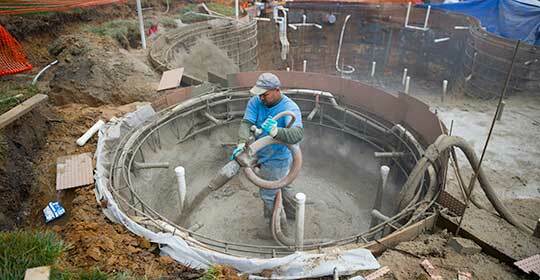 Are you in the process of having a pool built and would like to speak with a member of our Construction Department? Or do you have questions that you think our Construction Department can help answer? – If so give us a call today! Do you have a service related matter that needs attention? 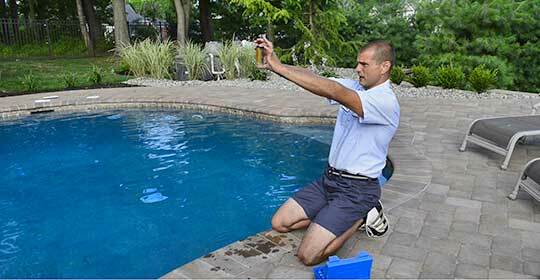 Or is something just not working right with your pool? Our Service & Warranty Department is here to help. Important Note: Seasonal World makes every effort to make sure that our Hours Of Operation page is up to date. If you are making a special trip, we encourage you to call us and confirm the hours for that day. This way if there has been a change you are aware and can plan accordingly.